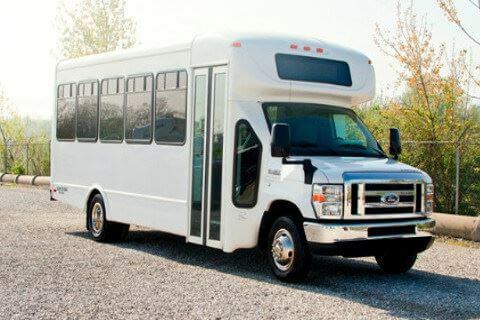 Compare pricing for Alabama charter buses, shuttle buses, minibuses and more from all across the state! Price4Limo has over 12,000 vehicles in our inventory across the USA with photos and prices for you to choose for your transportation needs. Getting a free quote takes less than 30 seconds and no email is required! 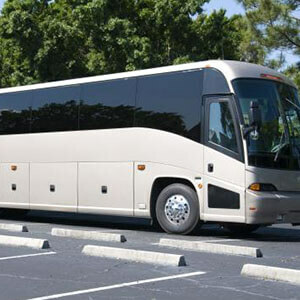 Enjoy the benefits of hiring Charter bus rentals in Alabama for a relaxing vacation or one day of fun-filled visit. There are numerous exciting activities and wonderful landmarks to see in the state of Alabama. 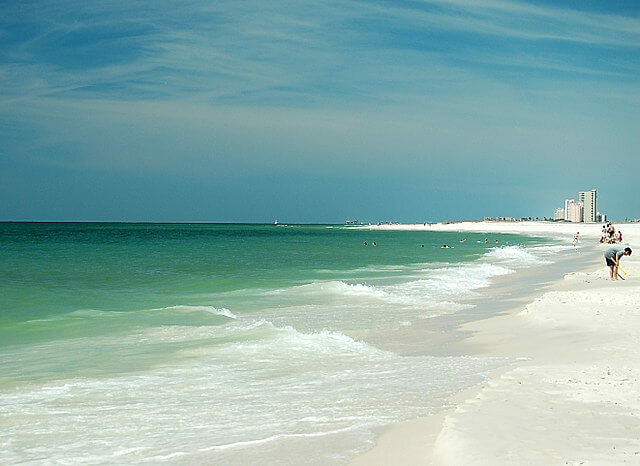 Alabama is a state in southeast of U.S. and is a home to several significant historical sites and gulf shores with the best white sand beaches. The state is also known for its sea turtles at Bon Secour Refuge, Fort Morgan, and Gulf State Park. Tourists and visitors also love the water and sports hubs in Alabama, which boasts of its wonderful Backcountry Trail, romantic getaways, and the Battleship Memorial. There are also museums and galleries worth exploring, and one of those is the Tuscaloosa’s Paul W. Bryant Museum at University of Alabama. You will also find the Rosa Parks Museum and 16t Street Baptist Church Museum in Montgomery. 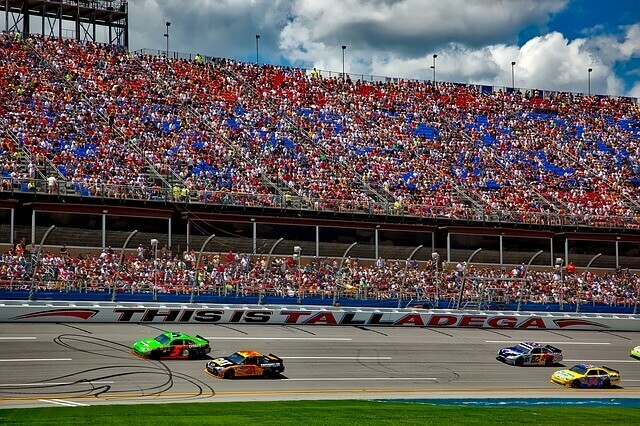 Birmingham, the largest city of the state of Alabama, is famous to all visitors because of the Talladega Superspeedway which is one of the largest NASCAR tracks in the world. The Native American archaeological site and the antebellum Victorian architecture in Birmingham also make the state famous throughout the world. Alabama has a long line of Gulf Shores Attractions to boast of. The Gulf coast Beaches have several points of interest and attractions for visitors to enjoy. The Giant Ferris Wheel and trampolines at the beach and the dolphin cruises are just some of the activities to expect for your Alabama vacation. Enjoy the adventures and the thrill of riding amusement rides at Adventure Island. It is a home to more than 100 adventures and games including rock wall climbing, roller coaster rides, and arcades. The Estuarium is the place to learn and enjoy. There are more than 100 coastal species to find in its facility that is composed of 31 aquariums and exhibits. Hands-on activities are also prepared for kids of all ages. Featuring more than 50 local artists, the place is a way to appreciate the Gulf Coast local arts. From unique pieces to cultural trends, there are plenty of items to find. For history lovers, this major attraction highlights the rich history and culture of the Gulf Shores. 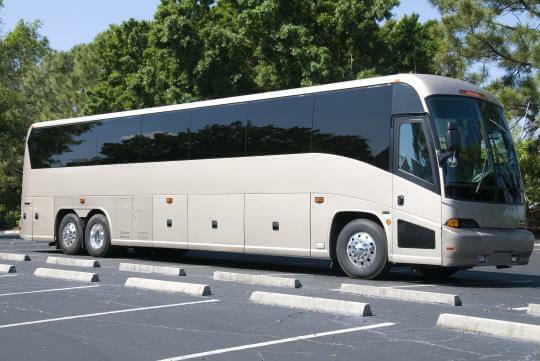 Traveling with your group at Alabama is more convenient with a charter bus as your transportation. 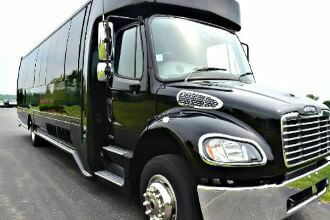 With Price4Limo's booking engine, finding ground transportation to tour the state of Alabama is easier. 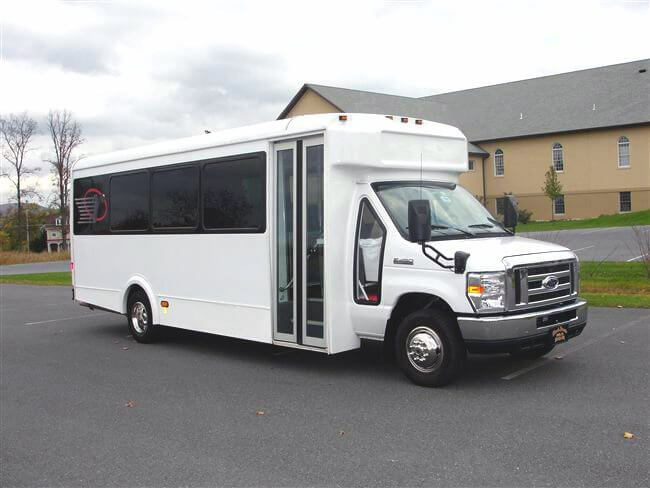 There is a large fleet of charter buses to choose from, including motor coaches, school buses, and minibuses for cheap and affordable bus rentals. 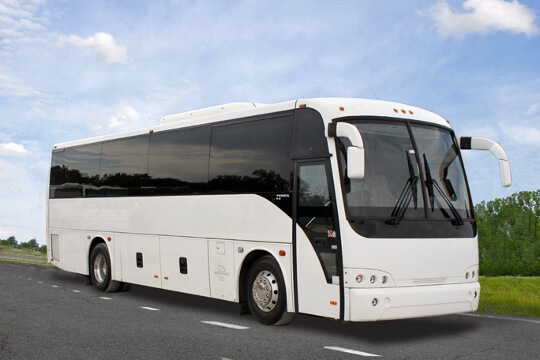 Renting a charter bus is ideal not only for state tours but also for corporate transportation, school field trips, sports team transportation, family reunions, church group travel, and bachelor or bachelorette parties. 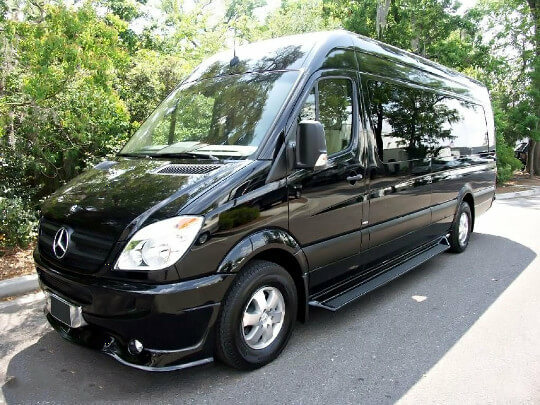 The low prices of Alabama charter bus provide the best choice for group transportation no matter how big or small the size of your group is. 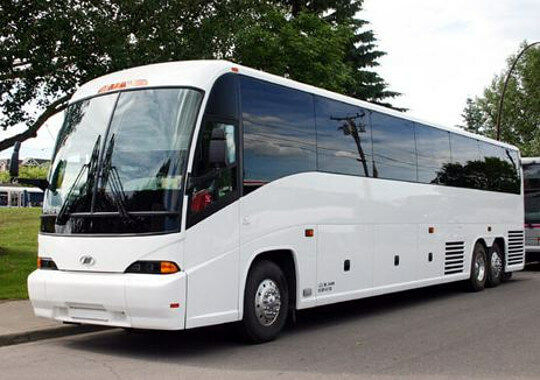 You can easily afford the charter buses for any occasions or events. 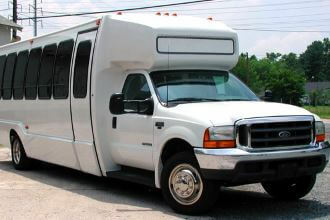 Call Price4Limo now and talk to one of the courteous staff to get the best charter bus rentals in Alabama. You may also log in to our website and get a free quote online or reserve an Alabama Charter bus rental for your transportation needs.